The College of Engineering, Anantapur was started at Guindy, Madras in 1946 and shifted to Anantapur in 1948. The college was initially affiliated to Madras University during 1946-1955 and to Sri Venkateswara University, Tirupathi during 1955-1972. In 1972, by an Act of State Legislature, JNT University was established at Hyderabad and the College of Engineering, Anantapur went into the fold of JNTU. Later in the year 2008, by an Act of AP State Legislature, JNTU was trifurcated into three independent universities viz., JNTU,Hyderabad, JNTU, Kakinada and JNTU Anantapur. JNTU College of Engineering, Anantapur became a constituent college of JNTUA and was renamed as JNTUA College of Engineering, Anantapur. 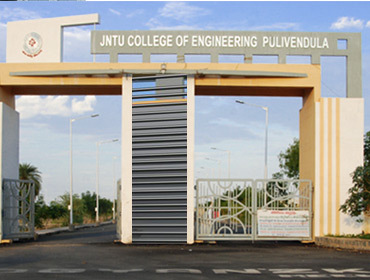 The JNTUA College of Engineering, Pulivendula, established in the year2006 and Oil Technology Research Institute (OTRI), Anantapur, established in the year 1948 also became constituent units of JNTUA. A new constituent college - JNTUA College of Engineering, Kalikiri established in 2013 also came under the fold of JNTUA. The OTRI was later renamed as Oil Technology and Pharmaceutical Research Institute (OTPRI), in 2016. In addition to the above four constituent colleges, the JNTUA has 98 Engineering Colleges, 33 Pharmacy Colleges and 29 stand-alone MBA/MCA colleges affiliated to it.Since its inception, JNTUA is committed to develop and nurture technological education and intends to produce technical manpower of high quality, comparable to the best in the world. To be a world-class Technological University to excel in teaching, innovative research and consultancy in the disciplines of Engineering, Science & Technology, Pharmaceutical Science and Management thereby empowering the stakeholders to compete globally. To achieve the goals by continuously upgrading the curriculum catering to the societal needs and industrial requirements, by conducting research in intra, inter, multi and trans-disciplinary areas, and by imparting quality education for enhancing knowledge, employability skills and entrepreneurship capabilities through startup environment. 22-09-2015 JNTUA – Participation in Physical Directors 7th General Body meeting – Circular. 21-11-2017 JNTUA, ATP Notification for Civil Construction Works in JNTUA Entrustment to the State Govt. 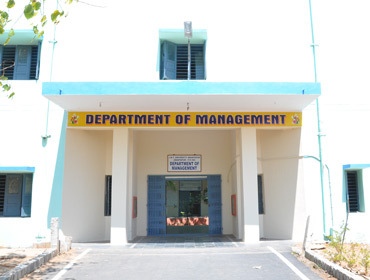 Departments, Central Govt. Departments, Statutory Agencies of State & Central Govt.